OPTN bylaw requirements updating the definition of a transplant hospital are expected to go into effect in December 2019. The OPTN/UNOS Board of Directors approved the updated definition in December 2016 to reflect changes in the structure of many hospitals and medical systems. Under this new definition, only one member will be allowed per campus unless the other member is a children’s or Veterans Affairs (VA) hospital. 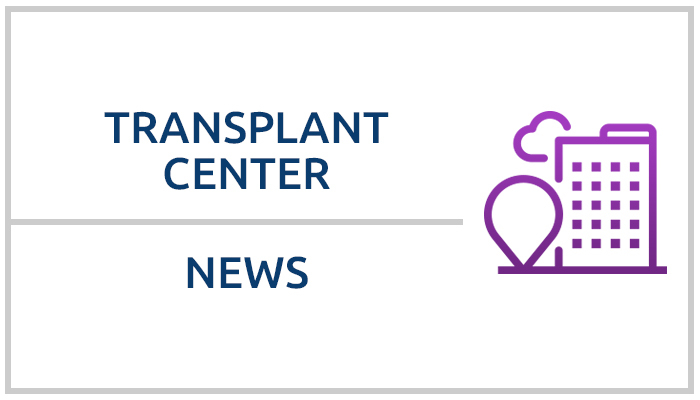 If you submit complete information, and if your hospital qualifies as a single transplant hospital using either the “contiguous campus” or the “one-mile walking distance” geographical considerations, no further action is required. If you will be merging with another transplant hospital member or will be separating into two or more transplant hospital members, you will need to complete and submit a full transplant hospital membership application(s). If you want to request an exception to the geographic requirements, the OPTN/UNOS Membership and Professional Standards Committee (MPSC) will ask transplant hospitals with operating rooms beyond the established geographic boundaries to provide additional information as noted in the bylaws. The MPSC will also request that the transplant hospital participate in an informal discussion. During the discussion, the MPSC will expect the transplant hospital to explain their organization and why the MPSC should consider an exception to the explicit boundaries used to define a transplant hospital. Additional information will be available soon, including a frequently asked questions document and further instructions for hospitals that anticipate a merger or separation. If you have any additional questions, please contact Nadine Drumn, Christi Manner or Tierra Yuille by phone at (804) 782-4800 or by email using the format firstname.lastname@unos.org.